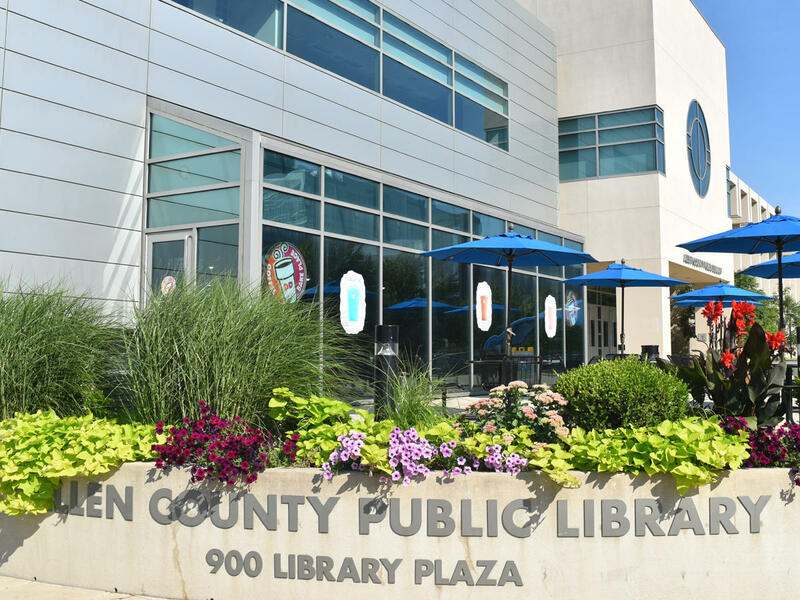 The old adage “a book comes to life” will certainly ring true on August the 4th at the Allen County Public Library. Members of the community will have a chance to meet human “books” on display, as they each share their unique journeys. The event will bring together a diverse and collective group of people from different walks of life to inspire in-depth dialogue and conversation in a welcoming, intentional and inspiring atmosphere. 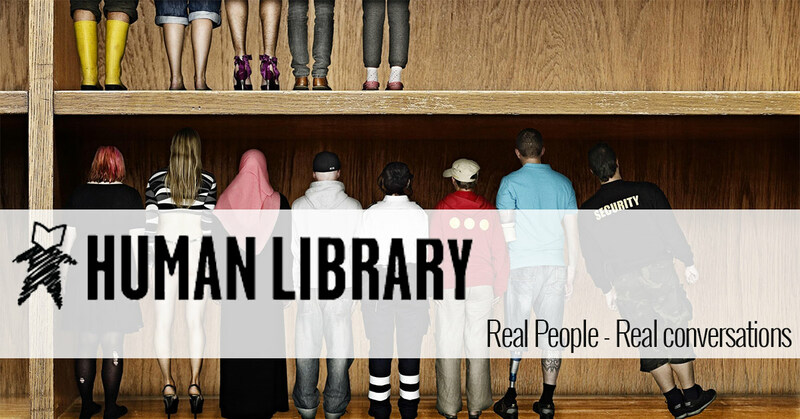 From 9 a.m. to 5 p.m. on Saturday August 4th, The Human Library will host more than 30 human books from our local community available to “loan out” for conversations and inquiries. There will also be panel discussions available for those who might not be as comfortable with checking out an individual “book”. Come out and be a part of Fort Wayne’s first Human Library and emerge a more informed, well-read citizen of Fort Wayne! Britney Breidenstein is a long time Fort Wayne resident by way of Michigan. She's a Business Developer for a local non-profit in which she has passionately served individuals with disabilities for over 9 years. Her passions include: impromptu travels with her awesome husband and two growing boys, lazy Saturdays, all things coffee, shopping, and exploring local eats!